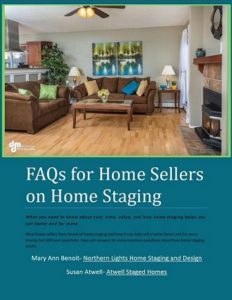 Most home sellers have heard of home staging and how it can help sell a home faster and for more money but many home sellers still have questions. What you need to know about cost, time, value, and how home staging works. Download now. Price $4.99. 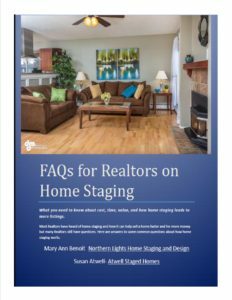 Most Realtors know home staging helps sell a home faster and for more money but still have questions. What you need to know about cost, time, value, process and how home staging can get you more listings. Download now. Price $4.99. 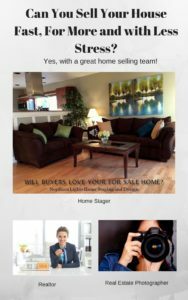 This e-book gives you everything you need to know to select a great home selling team, including a home stager, Realtor and real estate photographer. 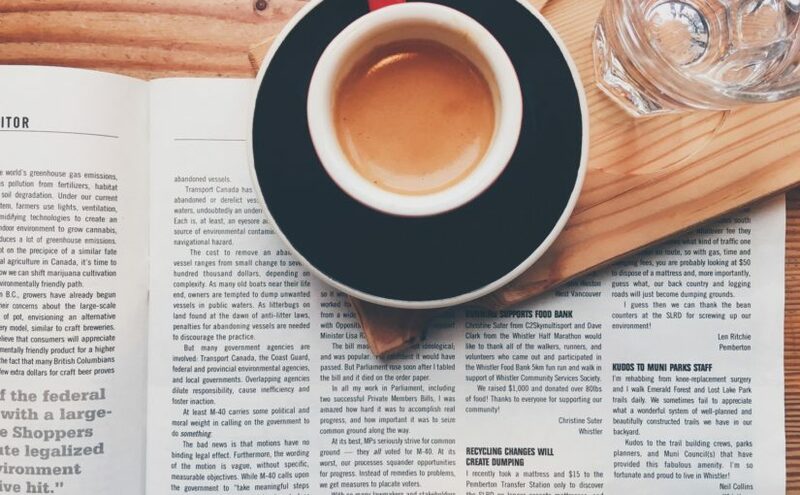 Get the inside scoop on what to look for so you get the best. A great team can help you sell your house faster, for up to 20% more and with a lot less stress! Download now. Price $19.99. Theset five tips can dramatically increase your Bed and Breakfast or vacation rental income and bookings and attract your ideal guests! 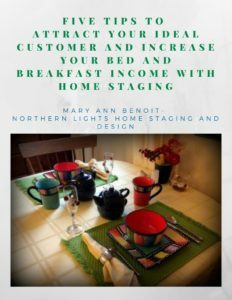 I used home staging to make a huge difference at my own B&B and at least doubled my income and bookings. Now my branding attracts guests I love to have stay. Report includes video examples. Download your report now. Price: $4.99. Studies show some colors in specific rooms, increased the sales price in homes, while other colors decreased the sales price. Why? Color affects emotion and buyers buy on emotion! 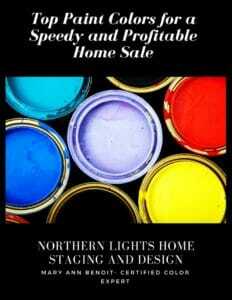 For the price of a cup of good coffee, this report gives you specific color recommendations to help sell your house for up to $10,000 more. Mary Ann Benoit is a certified color expert and color strategist and professional home stager. Download now. Price: $4.99. Here are some training programs I have personally taken and highly recommend if you would like to learn more about home staging, color or Interior Design. Some contain affiliate links, meaning I receive a small commission for sharing them with you but it does not change your price. 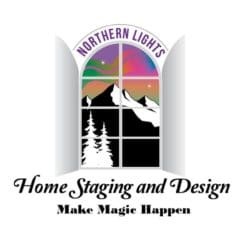 The Staging Diva Home Staging training programs is an excellent training program on all aspects of setting up and running a home staging business. 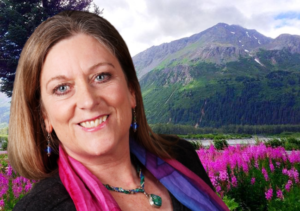 Debra Gould, the “Staging Diva” is an excellent teacher and mentor. Highly recommended! 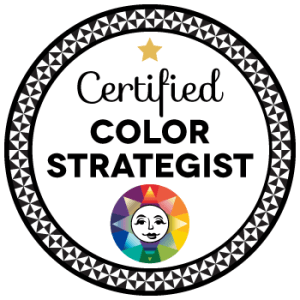 I am proud to say I am now a certified color strategist! And, the only one in Alaska! As a design professional, I was truly impressed with the color training I received from Lori Sawaya​ of Camp Chroma. Finally, a training program that uses the scientific method of explaining how color works based on an established color system that skips all the subjective talk about undertones that leaves everyone feeling confused. Color is complex and this training explained color data so we can make informed decisions based on the science, rather than on subjective opinion or color sense. I am confident that I can bring you a whole new level of expertise to help you select great colors for your home! 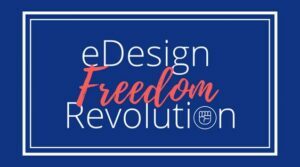 Edesign University is an absolutely fabulous course to learn how to be a self hosted Edesigner. One of the best courses I have ever taken!! !